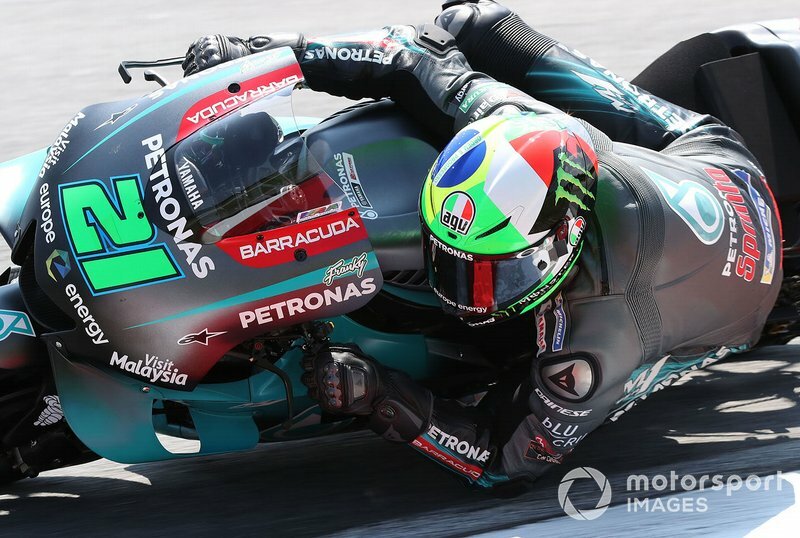 The two graduates of seven-time champion Rossi's junior programme have been tipped to make an impact in the premier-class this year, with Morbidelli switching to a near factory-spec satellite Yamaha and rookie 'Pecco' Bagnaia handed a Ducati GP18. 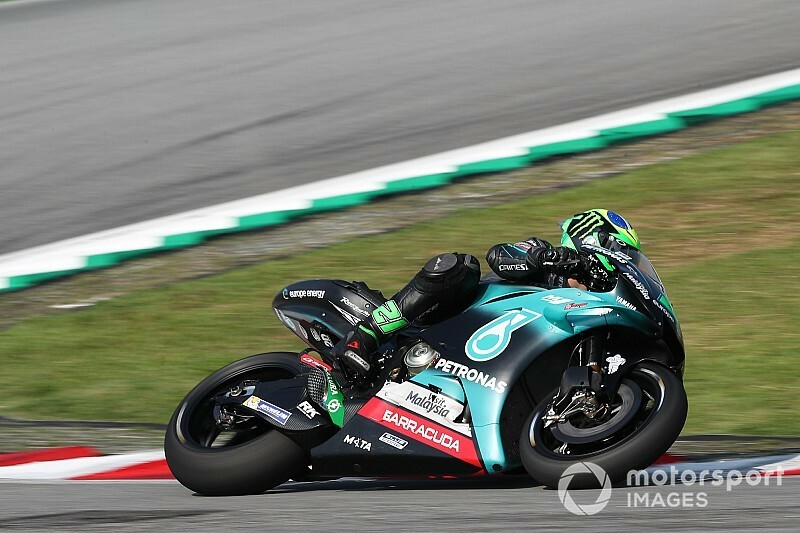 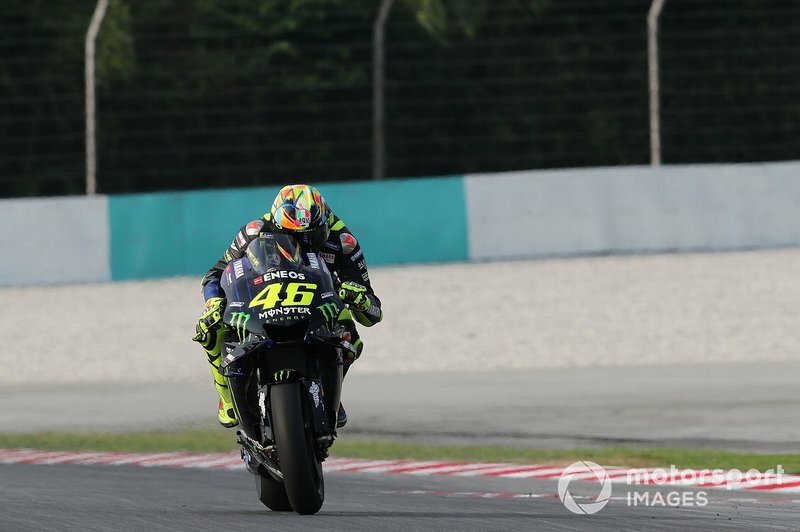 Both riders were ahead of their mentor in the combined classification in last week's three-day pre-season test at Sepang. 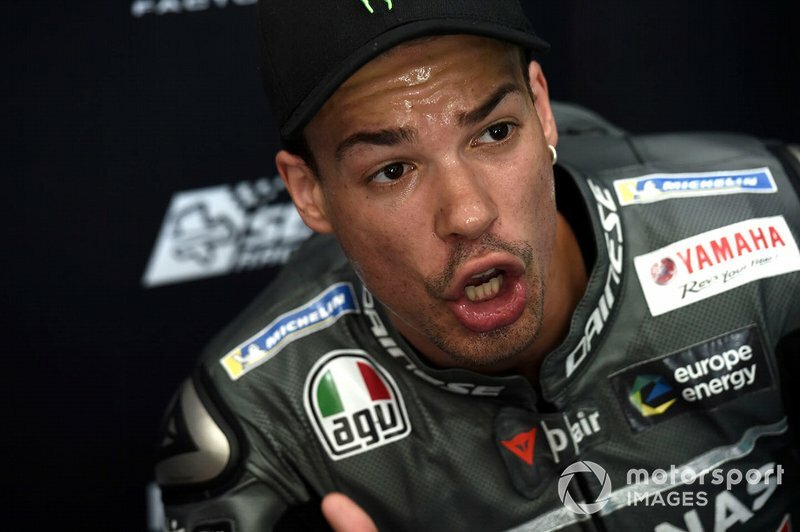 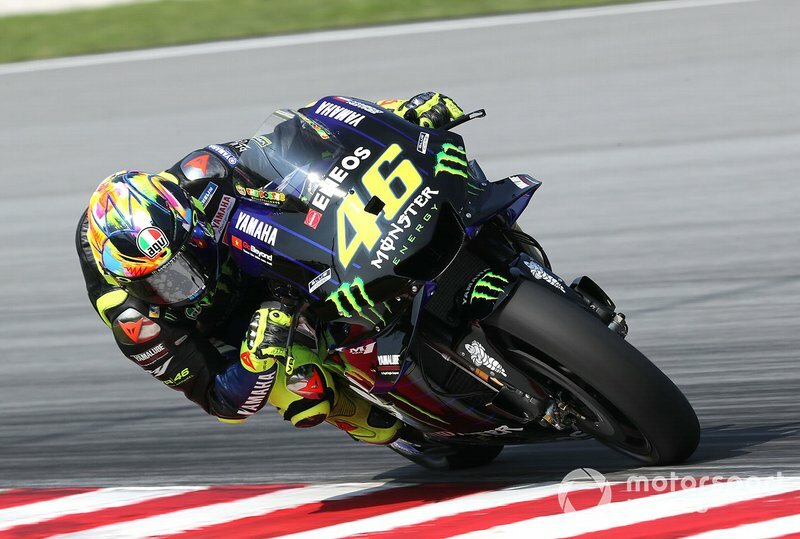 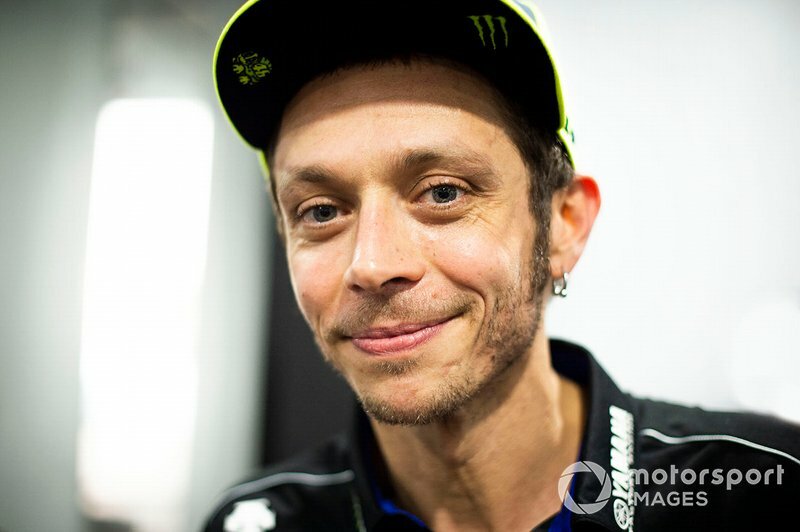 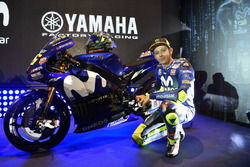 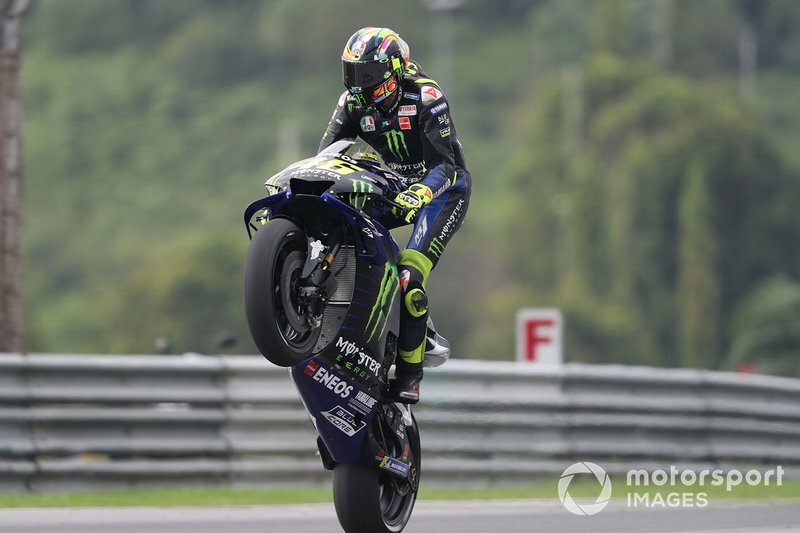 “You know, when we start with the project of the academy, with Pecco, with Franco, we don't expect this problem, we don't expect that our rider arrive to fight with me,” Rossi said. 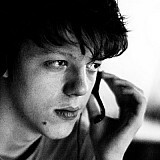 “But we cannot go back, it's like this,” he joked. 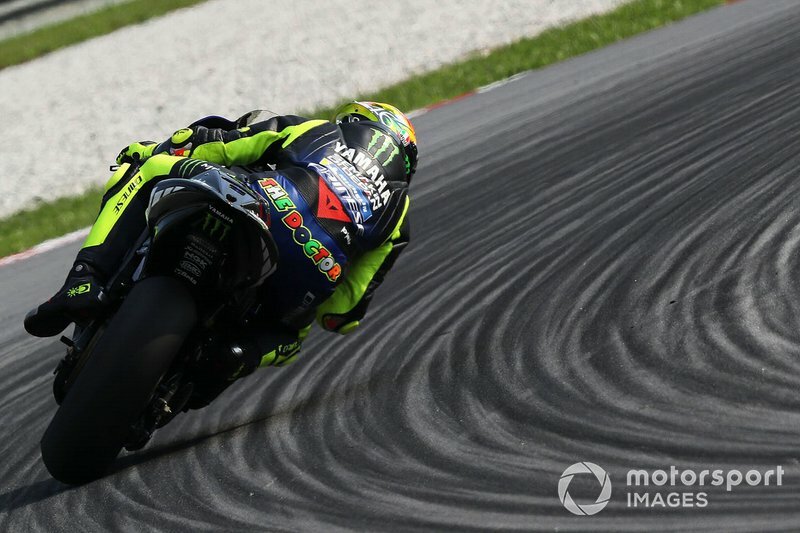 “Fighting with Vale, it's always nice. 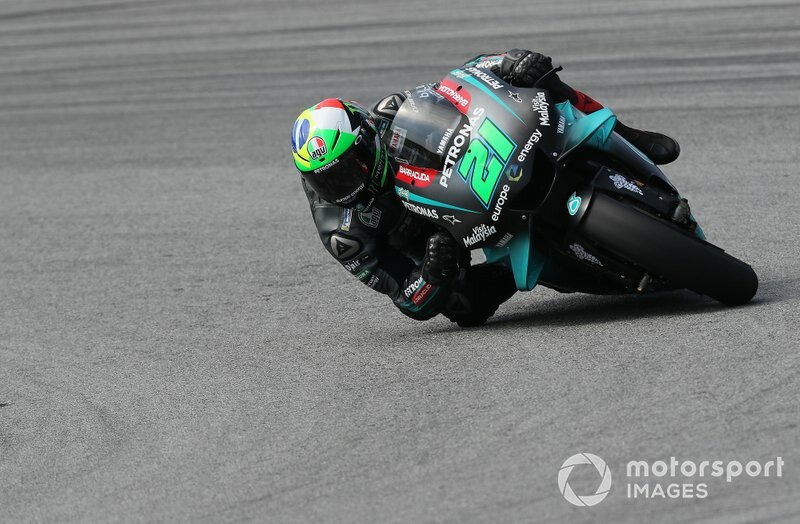 It's an extreme source of motivation, not just for me but for everybody,” Morbidelli said. 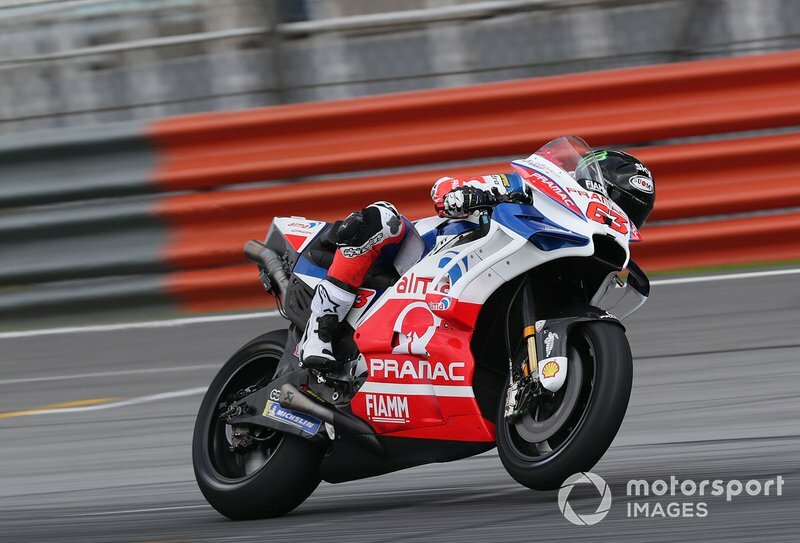 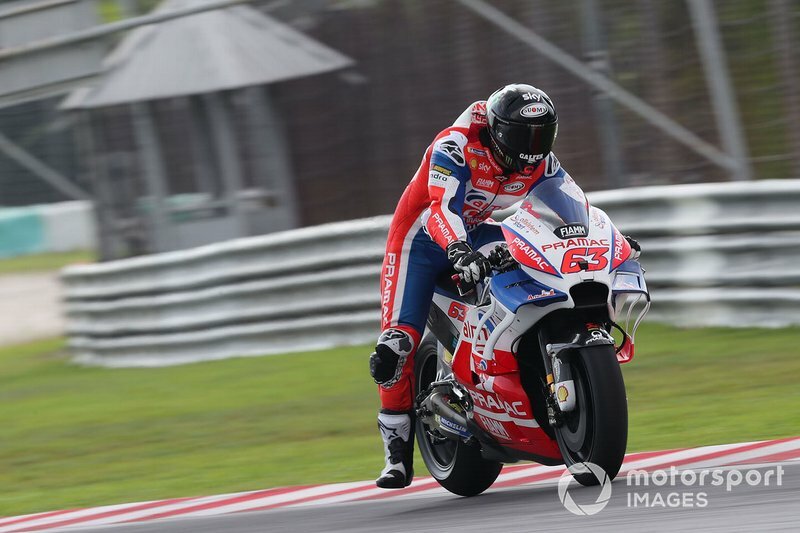 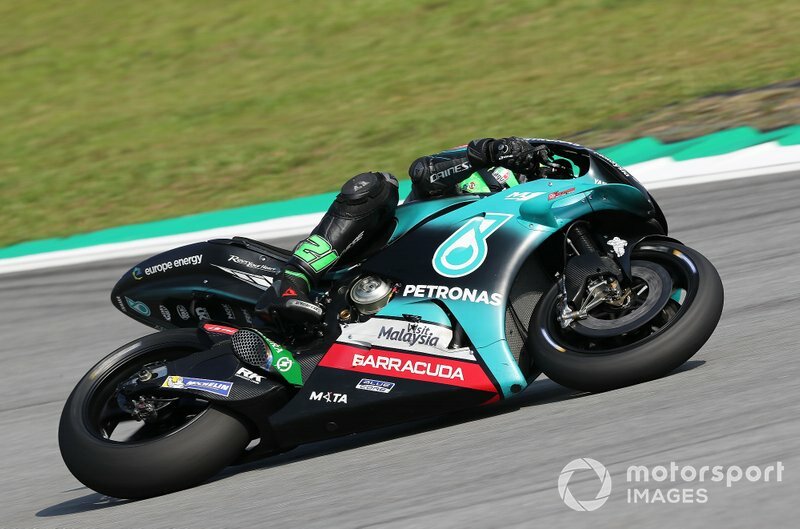 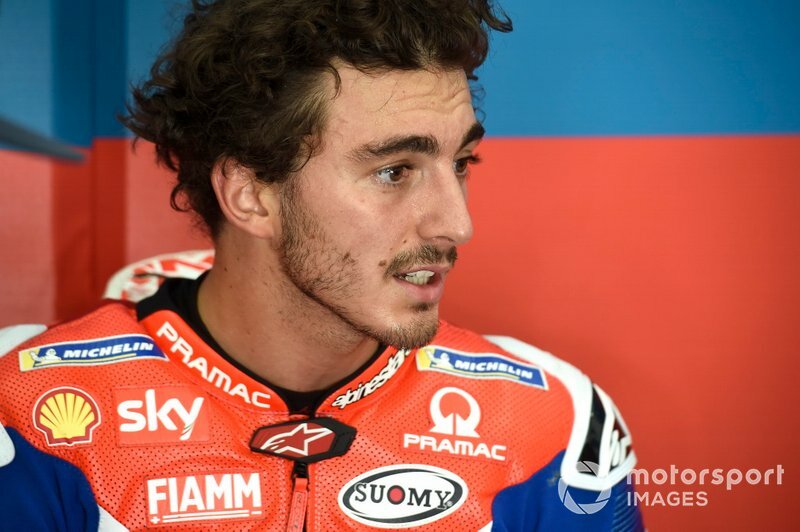 Pramac recruit Bagnaia, who succeeded Morbidelli as Moto2 champion last year, made headlines in the Sepang test as he finished just 0.063s adrift of works Ducati rider Danilo Petrucci's track-record pace.